Elegance, Convenience & Location!! 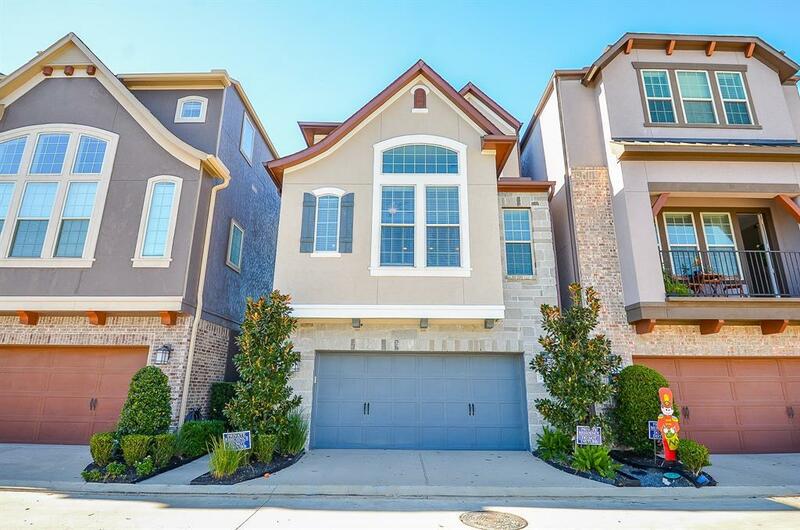 Spectacular, David Weekley 3 Story Home in Gated Royal Oaks Square unfurnished. 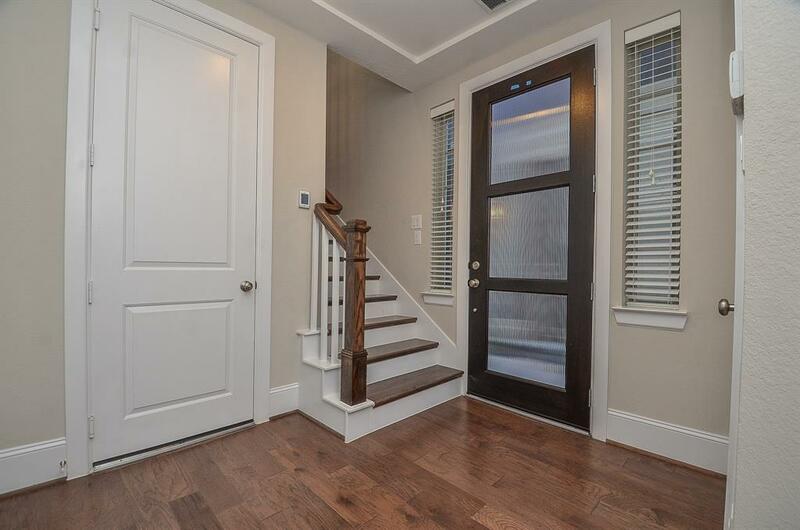 Beautiful hardwood flooring throughout main living areas, open concept Kitchen & Living with high ceilings, designer finishes & abundant windows. 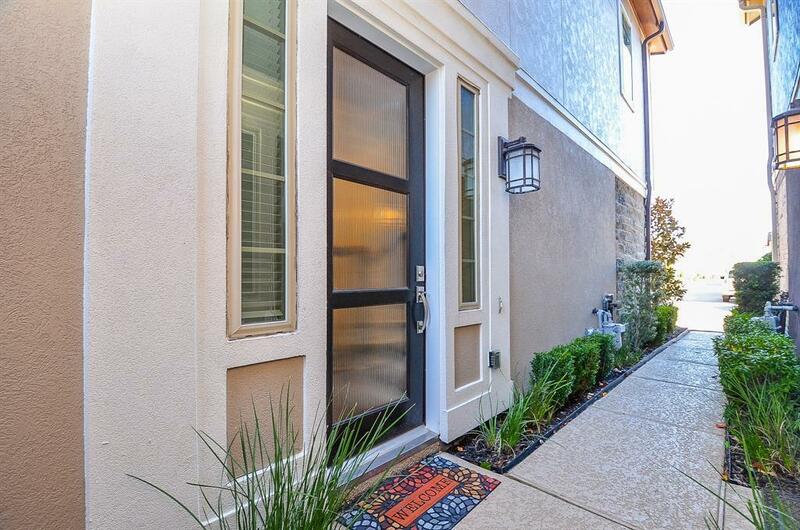 Level 1 features Study/4th Bedroom w/ full Bath, Back Patio access and Laundry area. Level 2 is the Main Living Area: Kitchen, Living/Dining Combination, Half-Bath, Master Bedroom and Master Bath Retreat. Level 3 features a Study Nook, and Bedrooms 2 & 3 w/ a Jack 'n Jill Bath connecting the rooms. 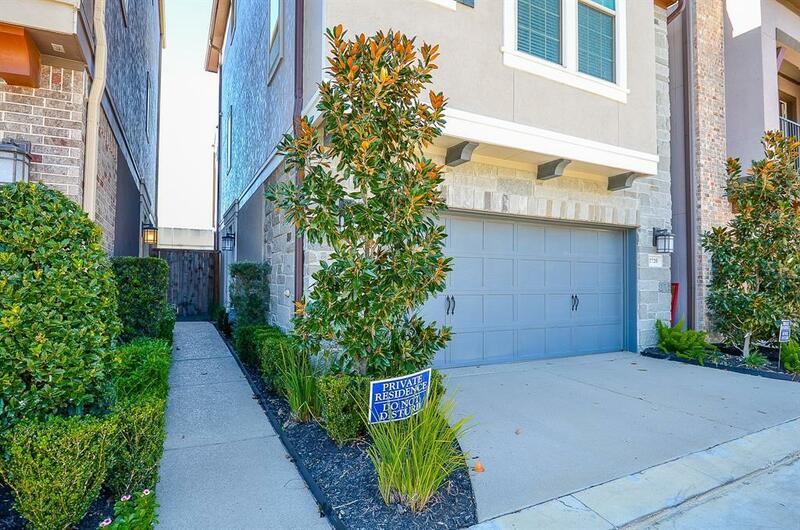 Two Car attached garage, private back patio w/ some yard space. Community Pool & Cabana, and walking trails for your added enjoyment. Lawn Maintenance, water & trash pick-up are provided for your added convenience!